Say cheese! Whether it’s breakfast, lunch, or dinner (or even dessert), cheese can make any dish better. There’s something about this dairy treat that makes you crave it almost constantly! Grilled, grated, melted, or fried – there are so many ways to enjoy it. 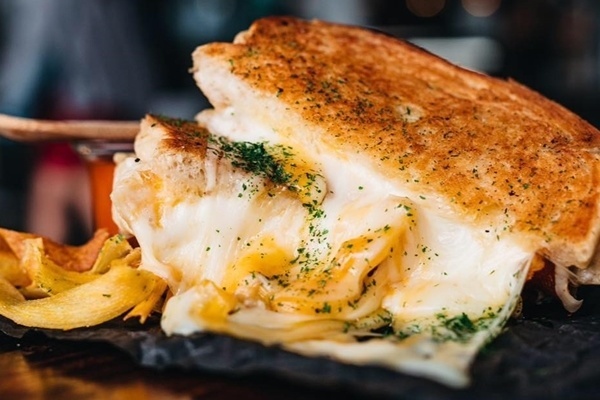 Check out our list of the cheesiest dishes you can get around the metro. When it comes to cheesy food, the grilled cheese sandwich is one of the first that comes to mind. This simple dish can be enjoyed in many different ways - you can make it in the comfort of your own home with whatever bread and cheese is available, or you can enjoy more decadent versions of the sandwich at restaurants. While many places offer new twists on this dish, go for Melt Grilled Cheesery’s Classic Melt (P290) for that classic grilled cheese comfort. The blend of mozzarella and cheddar cheese on buttered sourdough bread is decadent and filling without being too overwhelming. It comes with a side of tomato puree and honey to complement it, too. Macaroni and cheese is another classic, cheesy comfort food. It’s so hard to resist a plate full of that melty, cheesy goodness! Everyone likes their mac and cheese a certain way, from noodle shapes, to different kinds of cheeses, to the way it’s cooked. One version that definitely won’t disappoint is Nono’s best-selling Mac n’ Cheese (P395). 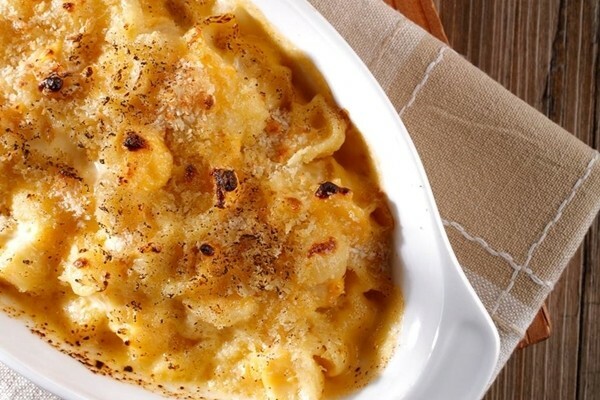 It’s made with gruyere, sharp cheddar, and parmesan cheese, and unlike many other places, Nono’s uses shell macaroni that scoops up all that cheese for the perfect bite. You can also opt to add bacon for an additional P125. Chili’s is known for serving up the ultimate American food for every occasion. At this classic American chain, you’re sure to satisfy your cravings and get your fix of cheese. Their Texas Cheese Poppers were once a popular appetizer, but they’ve come up with something that’s just as good (or even better)! 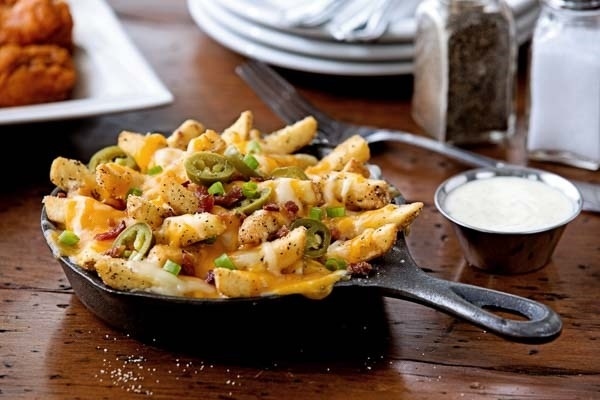 The Texas Cheese Fries (P425) are covered in chili, melted cheese, bacon, and jalapeño to give it an extra kick. Portions at Chili’s tend to be on the bigger size, so this appetizer is great for sharing, especially with friends who enjoy a little bit of spice. This next cheesy snack went viral worldwide, and it’s not hard to see why. 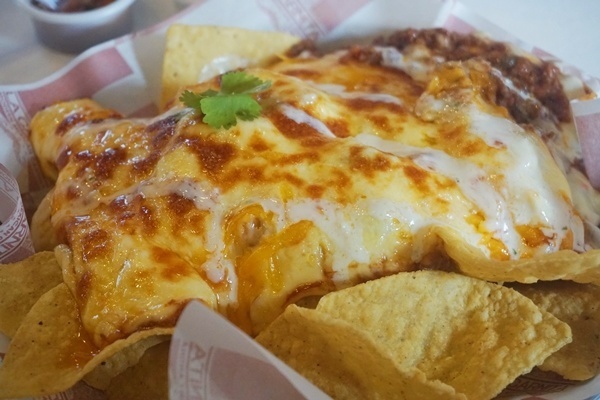 La Carnita Modern Mexican Cantina serves up their Nachos ala Bomba (P195) by pouring a blanket of bubbly, melted cheese with Mexican beef, and refried beans over nacho chips, then drizzling them with more sauce at the end. These nachos taste just as good as they look, and are best enjoyed while the toppings are still warm and melty. 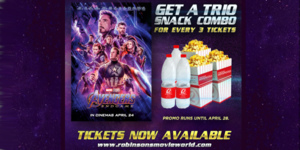 It’s an overall entertaining food experience that you and your friends will surely bring out your phones for – gotta capture that amazing cheese moment! Why not put a cheesy twist on an Asian dish? Osaka Ohsho is a gyoza chain originating from Japan that claims to have the #1 gyoza in the world! They first opened their doors in the Philippines in 2014, bringing their world-famous gyoza in unique flavors and showing Filipinos that this dumpling can be untraditional yet delicious. 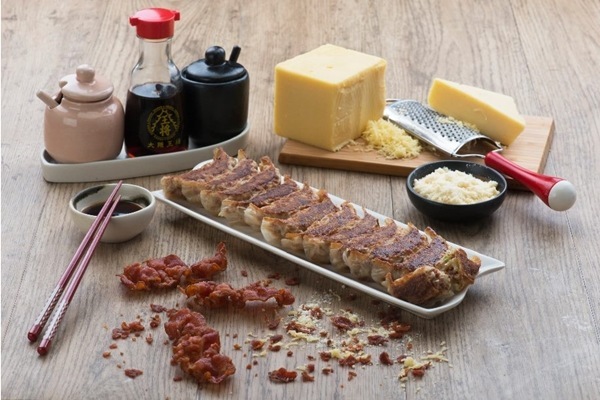 The Bacon & Cheese Gyoza (P240/6 pieces, P480/12 pieces) is a must try. It’s a combination you’d never expect from an authentic Japanese restaurant, but it makes for a mash-up of flavors you never knew belonged together. 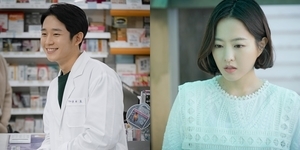 Korean cuisine also often incorporates cheese into their savory dishes, to the delight of many Korean barbeque fans out there. 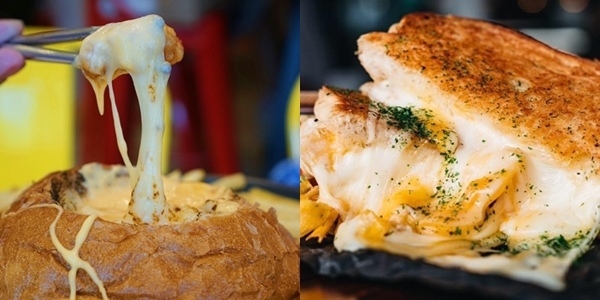 Kko Kko in particular is a Korean restaurant that has become very popular for their cheesy dishes. 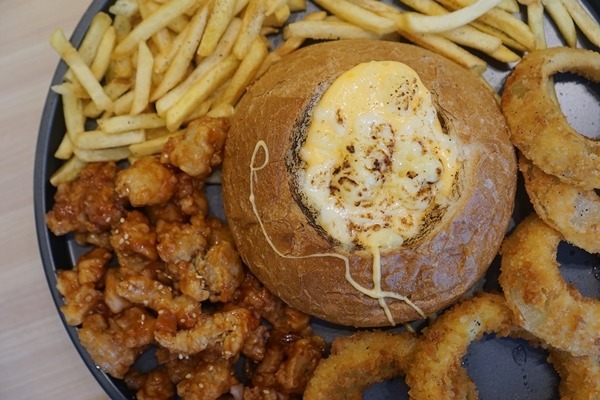 The Chicken Cheese Fondue (P658/half, P988/whole) comes with glazed boneless chicken chunks, onion rings, french fries, and a bread bowl of melted cheese for you to dip them in. You can also choose if you’d like original or spicy cheese. With the many components of this dish, you likely won’t get tired of choosing what sides to smother with cheese – then devour the bread bowl afterwards! If you’re in the mood for something a little more fancy, or looking to celebrate a special occasion, cheese fondue is the way to go. Old Swiss Inn’s Restaurant is one of the most popular choices in the metro for this dish! Not only do you get to enjoy the classy ambience, but you also get amazing Swiss cuisine. This restaurant has been around for a while, but they keep customers coming back for both new and classic dishes. 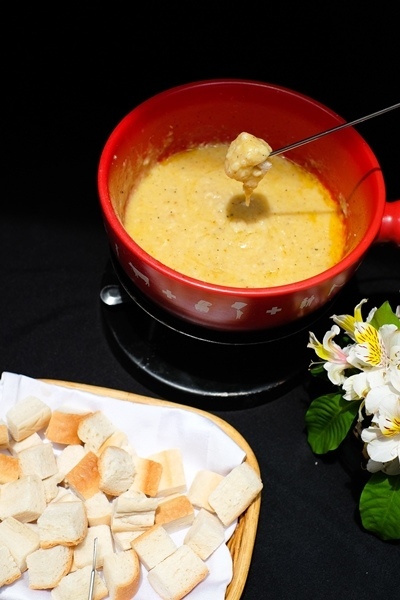 Try their Waatlander Fondue (P1,031) made with melted Gruyere and Emmenthal cheese, laced with kirsch, and served with bread cubes. So simple, yet so delicious! Sometimes you need something a little more savory to balance out all that cheese flavor – a cheeseburger is perfect for this. 8Cuts is one of the fastest growing burger joints in Manila that serves your classic burgers and fries, and so much more. They currently have 8 specialty burgers on their menu, which vary in toppings and sauces, so you’ll definitely find one to suit your taste. If you like your burgers with extra, extra cheese, go for the Four Cheese 2.0 (P265/ ¼ lb; P320/ ⅓ lb). 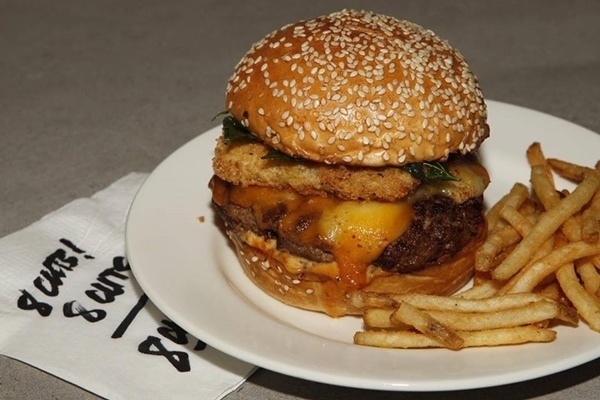 It has parmesan-crusted mozzarella, sharp yellow cheddar, monterey jack, fried basil, garlic aioli, and their special No. 3 sauce. This one is a savory treat perfect for cheese lovers! Who can ever say no to pizza? When it comes to this cheesy Italian favorite, Stephen’s Brick Oven Pizza is a humble contender that may surprise you. One of their best-sellers is the Four Cheese pizza (P360/12”; P180/7”), which combines mozzarella, parmesan, fontina, and bleu cheese on a deliciously light and slightly chewy crust. The combination of cheeses offers a variety of textures and flavor - creamy, classic mozzarella and parmesan, nuttiness from fontina, and of course a sharp aroma from the bleu cheese. 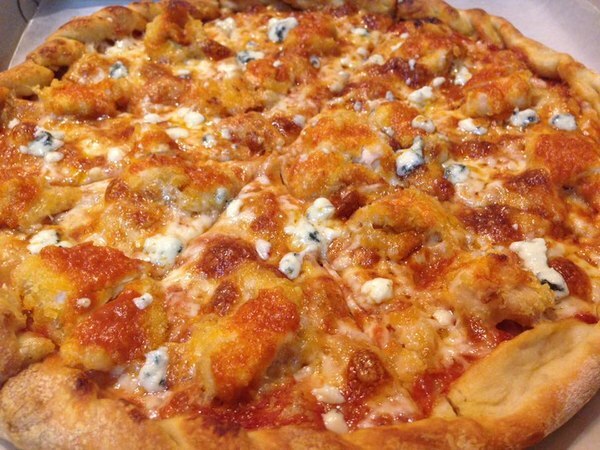 This four cheese pizza is so good that you might just be able to finish one on your own! Sometimes the best way to enjoy cheese is simply to eat it as it is! 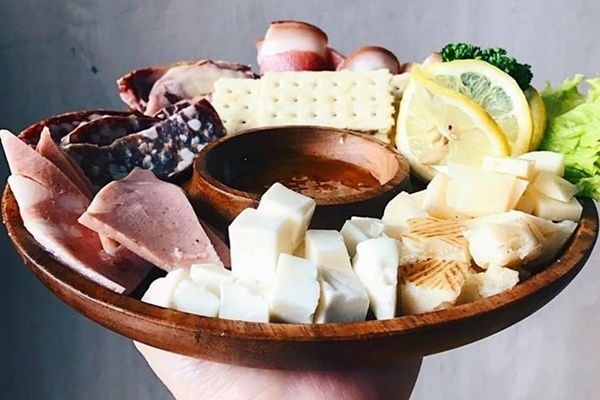 At En Tirage, you can create your own deli platter by choosing from different cheeses (manchego, brie, and provolone to name a few) and cold cuts available – it’s completely customizable according to your own preference. 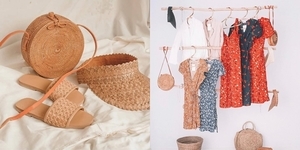 The price varies depending on what you choose and how much of it you get, which makes it a great option for groups of all sizes. Pair your deli platter with their unlimited wine promo, for the perfect wine night combination!